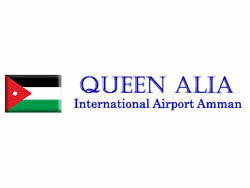 April 26 - More construction work is expected for the Queen Alia International Airport (QAIA), Jordan, this year, it was revealed in the annual report issued by the Airport International Group (AIG). 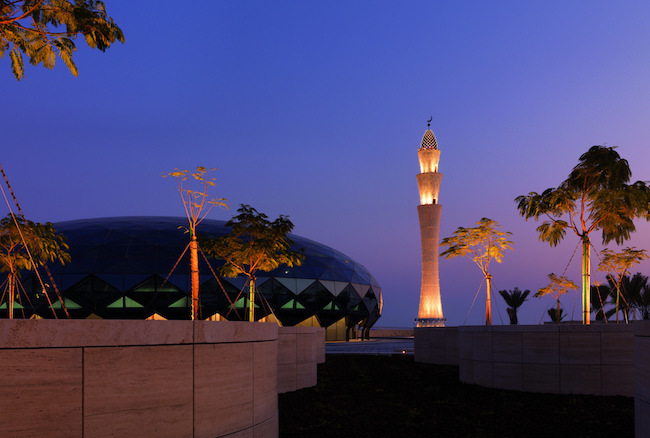 Even though 2009 was the year of the global financial meltdown, QAIA recorded a 6.5 per cent rise in passenger traffic, to 4,770,000 people, with 20 airlines expanding or adding new services. “QAIA is building on its growth and significant achievement in 2009," said Nazem Fawwaz Al Kudsi, Chairman of AIG. 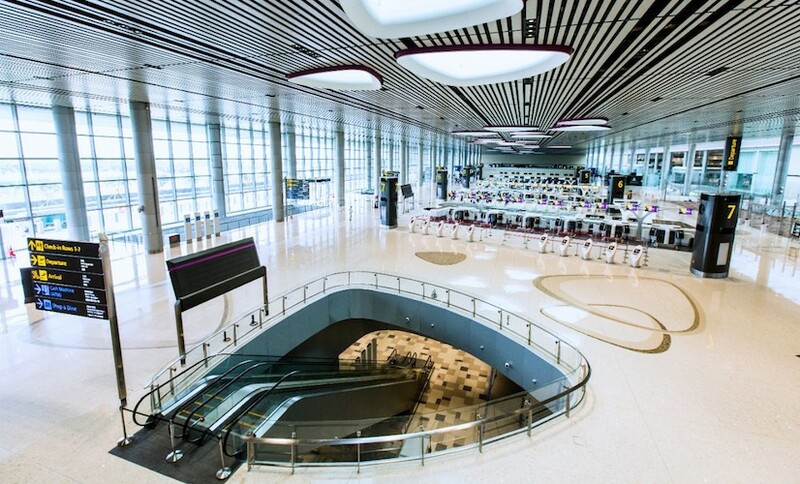 "In a period of global economic turbulence, AIG was able to report significant advances in passenger traffic, operational excellence, service expansion; and progress in the construction of the new terminal." 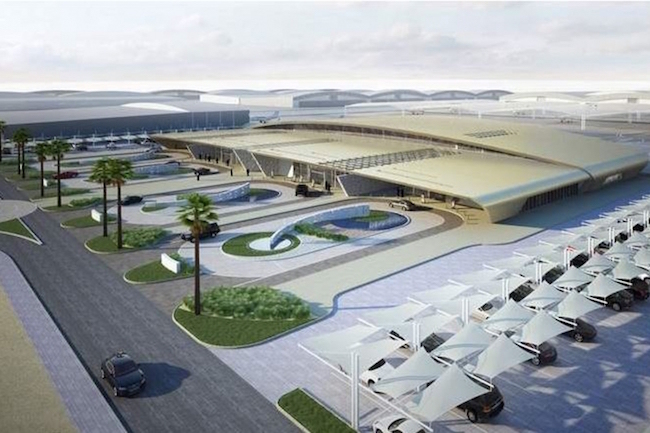 Meanwhile, the expansion work will include new passenger terminals spanning over 100,000 square meters, for which AIG is responsible, as per a 25-year concession agreement with the Jordanian government.